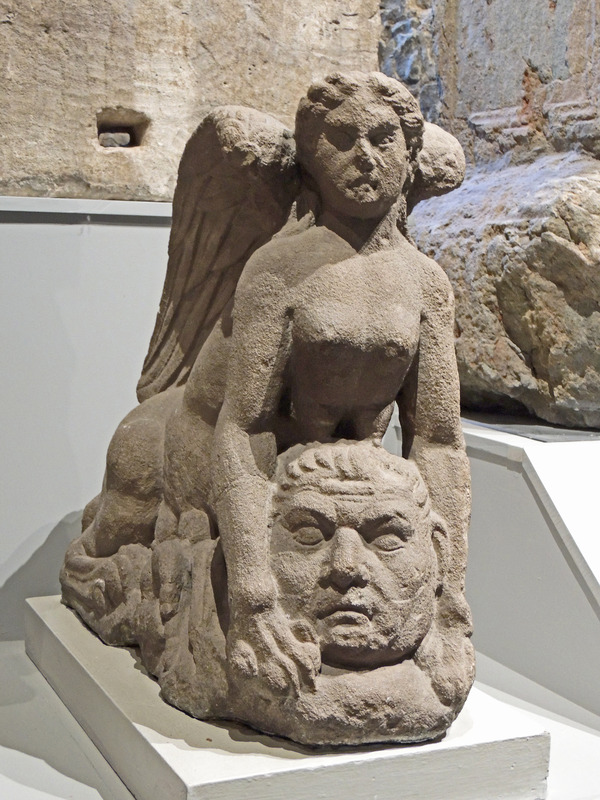 The Colchester Sphinx was discovered in 1821 near the Balkerne Gate, It is a small statue of a mythical creature with a human head between its claws and was carved from British stone. 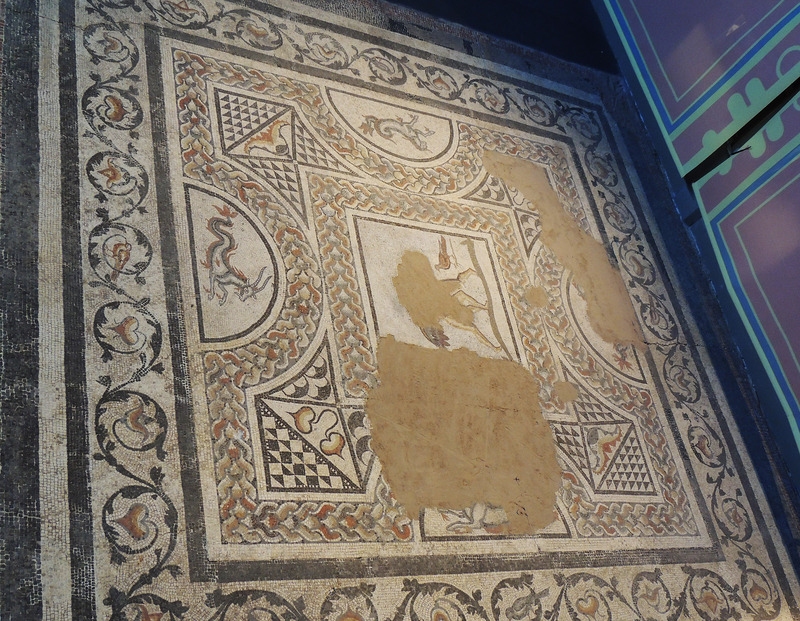 It is still an object of some mystery but is probably from the 2nd century AD and most recent suggestions are that it was a ‘grave guardian’ from a military tomb. 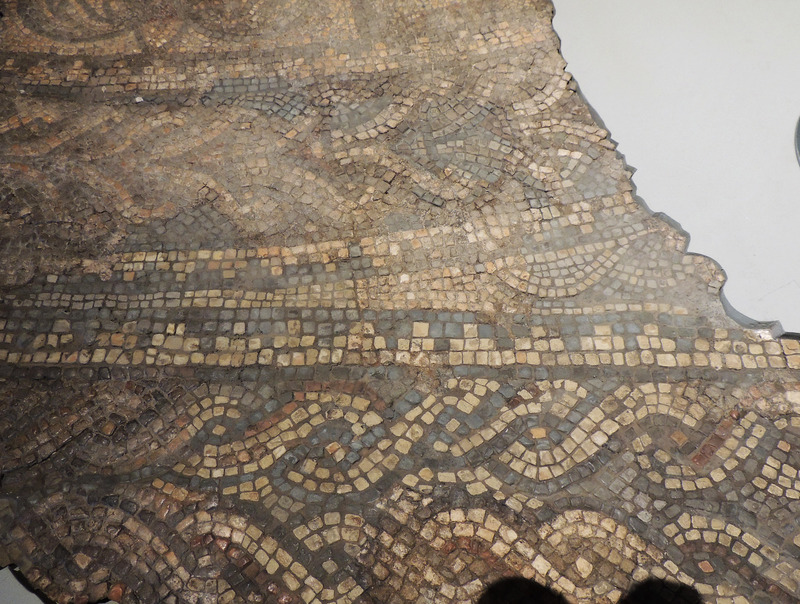 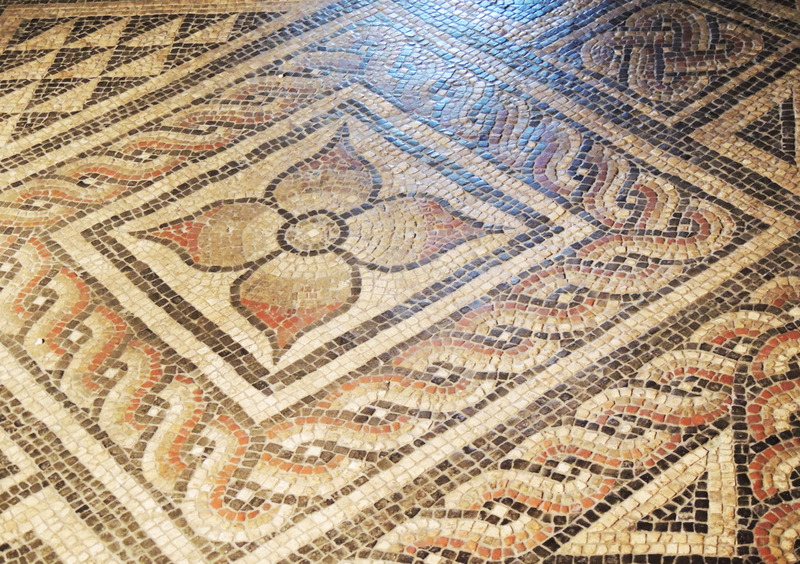 It is on display in Colchester Castle Museum. 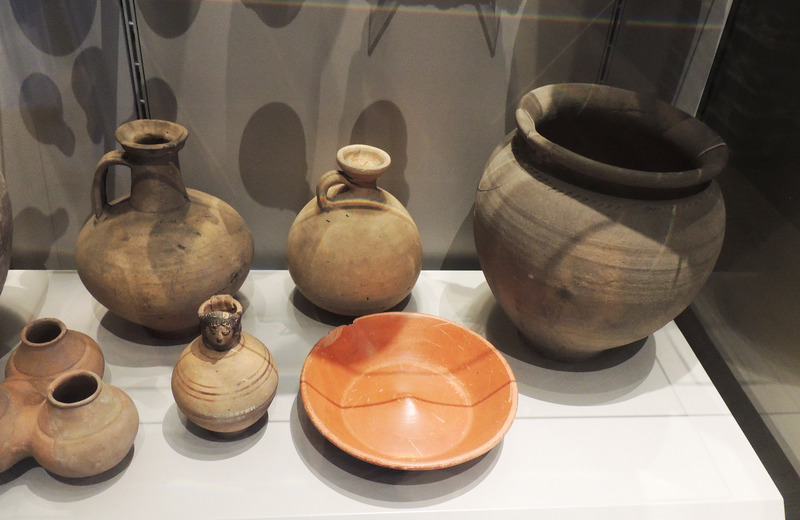 Another thing that stood out for me from our recent visit to Colchester Museum was the examples of locally manufactured goods, particularly Glassware and pottery.